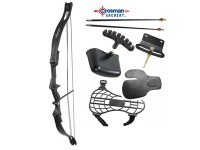 Includes youth compound bow, 2 composite arrows, 2-piece quiver, arm guard, finger tab, sights & arrow rest. 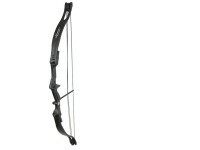 Designed with the look and feel of full-size adult bows. The Elkhorn has durable, heavyweight composite limbs and an integrated composite center-shot riser with large sight window. Composite cam system is supported by heavy-duty, all-weather strings, cables and cable guard for superior shooting performance. Things I liked: i didn't spend to much. this is a christmas present for a first time shooting 14 year old girl. 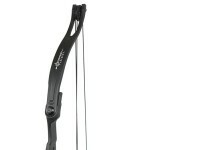 her dad said a 40-45 dollar bow would be OK. I don't shoot bows and arrows so I can not judge. 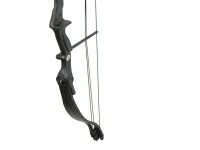 Things I would have changed: this suppose to be a junior bow set. SO MAKE THE PRODUCT TO FIT IN A JUNIOR BOW CASE. 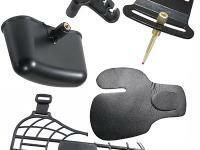 This one would not until I pulled out the string guide.. once the accessories are added. there is NO way it will fit in a junior case. 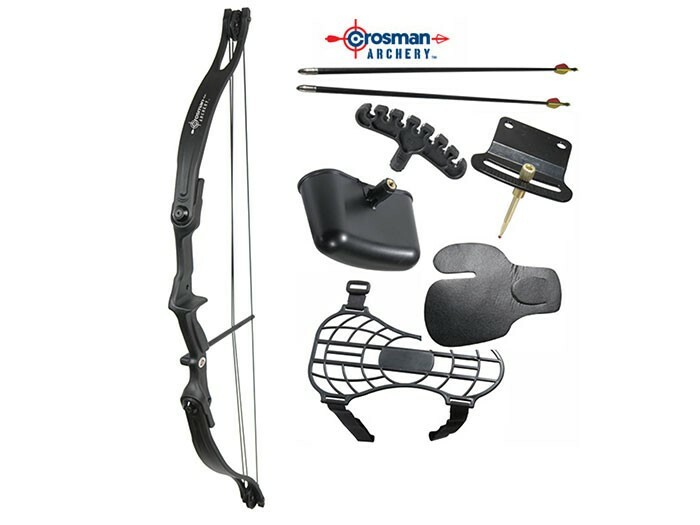 Elkhorn jr. compound bow with everything your need to start shooting the minute it arrives!